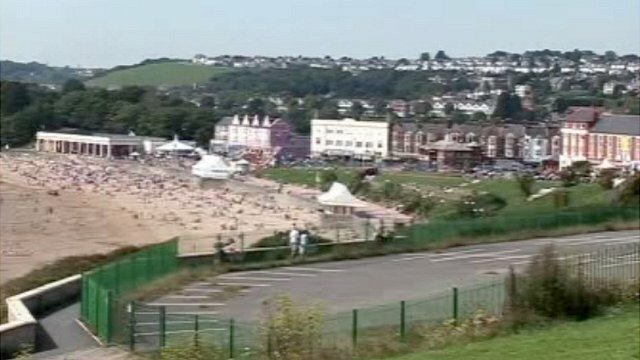 BBC News - What's occurring at Barry Island? What's occurring at Barry Island? In its 1960s and 1970s heyday Barry Island, and the Butlins holiday camp in particular, was one of the most popular holiday spots in south Wales. But cheap air travel has meant a demise of the British bucket and spade brigade. Now Barry Island wants to rebrand and redevelop to attract the year round visitor.